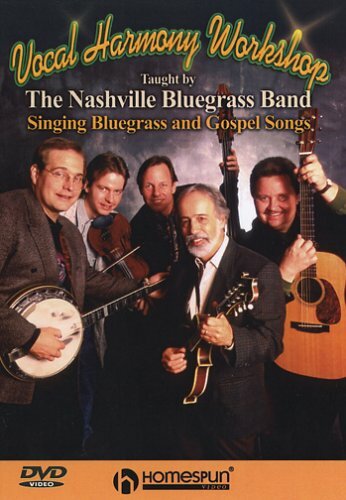 The Nashville Bluegrass Band has astonished audiences with powerful vocals and precision musicianship since 1984. Here they break down and analyze their renowned harmony singing techniques for all aspiring group vocalists. The NBB guides singers through their arrangements, from basic duets to stirring three-, four- and five-part harmonies, for old-time country, bluegrass and gospel songs. 60 minutes.